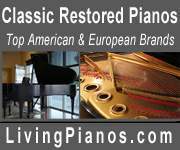 Action was adjusted, original ivory keys repaired and case refinished. 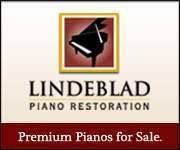 Excellent piano with a wonderful sound. Available to see in Westport, CT.